The scripts may be downloaded and used for free. Warning:Some of these scripts may be dangerous and can potentially damage or destroy your database or system. Make sure you understand, customize and test all scripts to suite your needs and environment before using them! NOTE – At this moment this page is being updated. 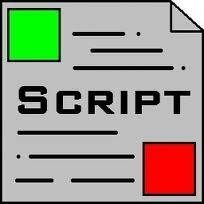 Please come back at a later time for the scripts.